Welcome to "Akruti Forever" it is a Printing and Packaging Group, We are a full service printing and promotional products company. We offer complete service from concept to completion. 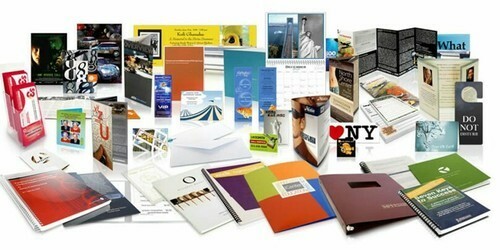 We can custom design your marketing materials, print them and mail them for you quickly and cost effectively. We also offer thousands of promotional products that will help get your message across and keep your brand in front of clients. Need a fulfillment program set up? No problem, we can warehouse and ship your products as well. We "Jagruti Garments" were founded in the year of 2005, as a manufacturer and trader of quality assured range of products including Non Woven Bags, Paper Bags, Caroogated Box, Agarbatti Box, Garment Box, Pharma Box, Clothing Labels, Pharma Labels, stickers and all Type of Packaging Meterials. We are a Sole Proprietorship firm located at Indore, Madhya Pradeshipura. Our organization has built a strong position in the market by delivering high quality products to our clients and meeting the increasing requirements of the clients.